At Sierra Assembly, we understand that customers require their circuit board assemblies to be durable. 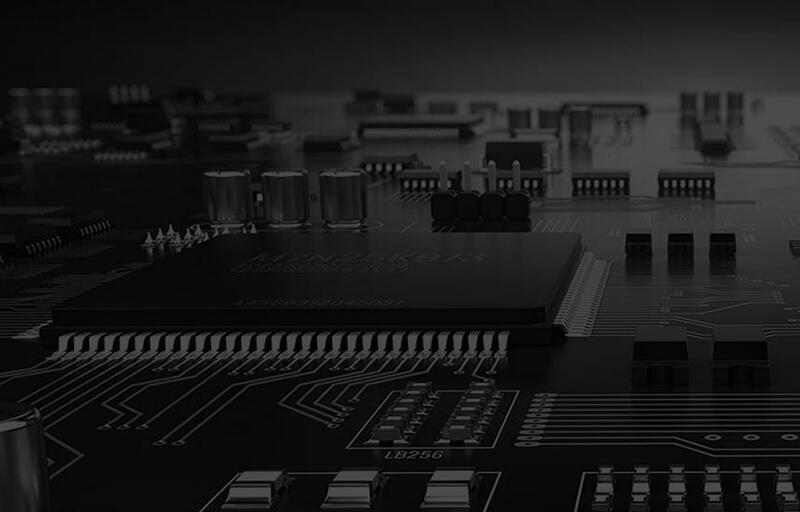 The performance of a circuit board can only be long-lasting when regular maintenance, repair, and rework is performed. At Sierra Assembly, we understand that customers require their circuit board assemblies to be durable. The performance of a circuit board can only be long-lasting when regular maintenance, repair, and rework is performed. We at Sierra Assembly provide end-to-end testing and inspection services to support the assemblies we provide to our clients. We perform testing and inspection procedures early on during the assembly process. This allows us to detect defects early on, and ensure a finished high quality product. What sets us apart from other PCB assembly service providers is that we employ multiple testing and inspection procedures to ensure that the quality of our PCB assemblies is of the highest level. By ensuring thorough inspection, we can reduce the number of rework sessions. However, we also provide rework services for clients who wish to modify their current PCBs. If you have any queries about our PCB assembly and testing processes, feel free to contact us. You can call us at 909.355.5400 , or send an email at sales@sierraassembly.com .